After a couple years of threatening to throw a party I finally did it. Things kinda fell into place perfectly and I didn't have to do much work so I said sure, why not? 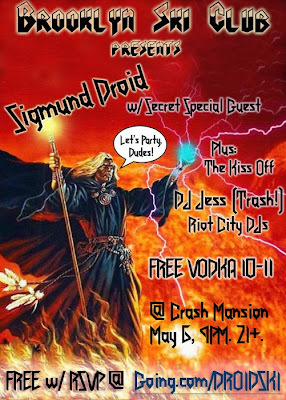 Sigmund Droid will be headlining the show with a super secret special guest on guitar. I seriously can't tell you who it is because of a conflicting show but I'm sure you can figure it out... you're pretty smart. 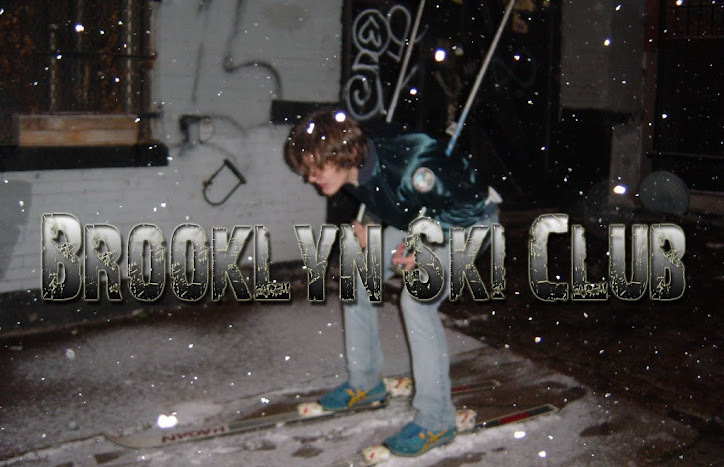 Additionally my favorite DJ is going to be on the decks - DJ Jess from Trash and NC-17. You'll also get a live set from The Kiss Off and more DJ stuff from Riot City. Did I mention the free vodka? Well, there is... at least for an hour (10-11PM). There's also going to be some free Red Bull.